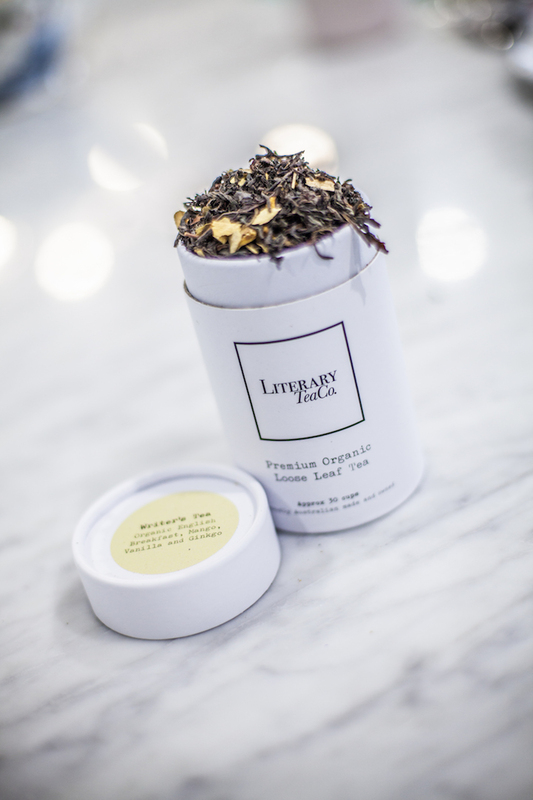 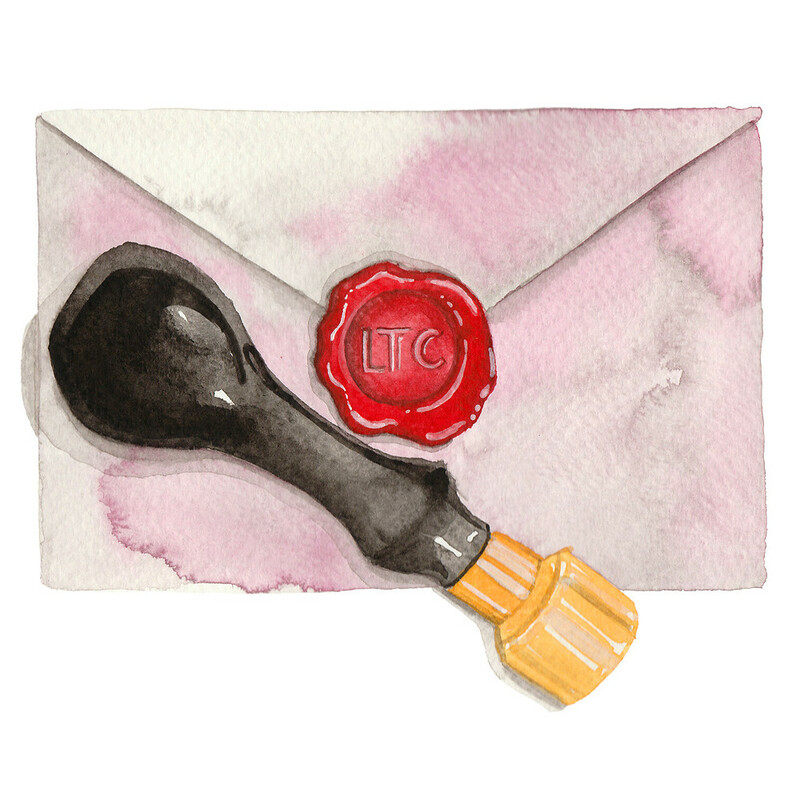 Writer’s Loose Leaf Tea | Literary Tea Co. 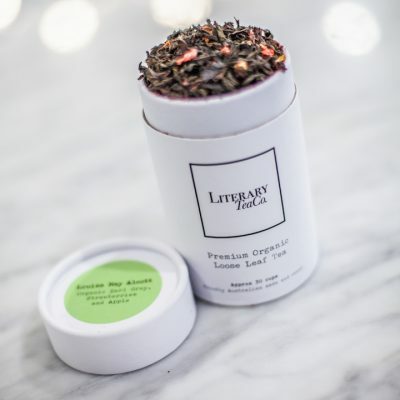 Introducing our Writer’s Tea. 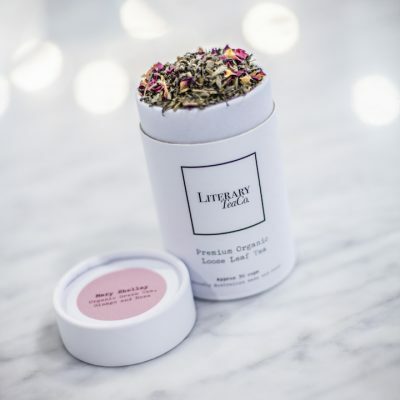 It’s the perfect tea for any writer who can’t sit down and write without a cuppa! It’s a delicious blend of Organic English Breakfast Tea, Mango, Vanilla Bean and Ginkgo for that extra kick you need to get through your word count. 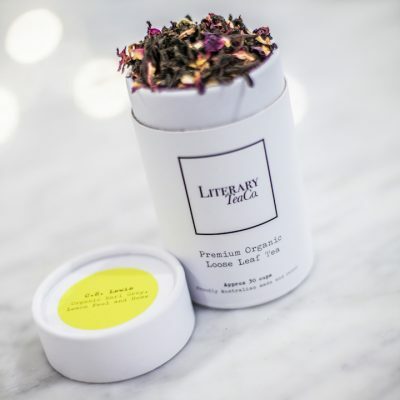 Warning: Ginkgo can be used for medicinal purpose, please ensure it is okay for you before consuming.